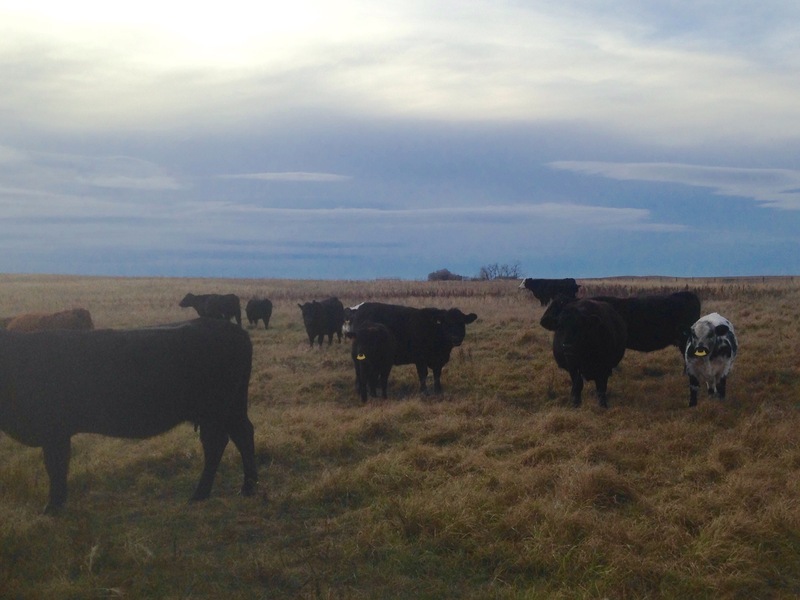 Quiet Weaning | Loch Lomond Livestock Ltd.
It’s the time of year where cattle are coming home and calves are being weaned. 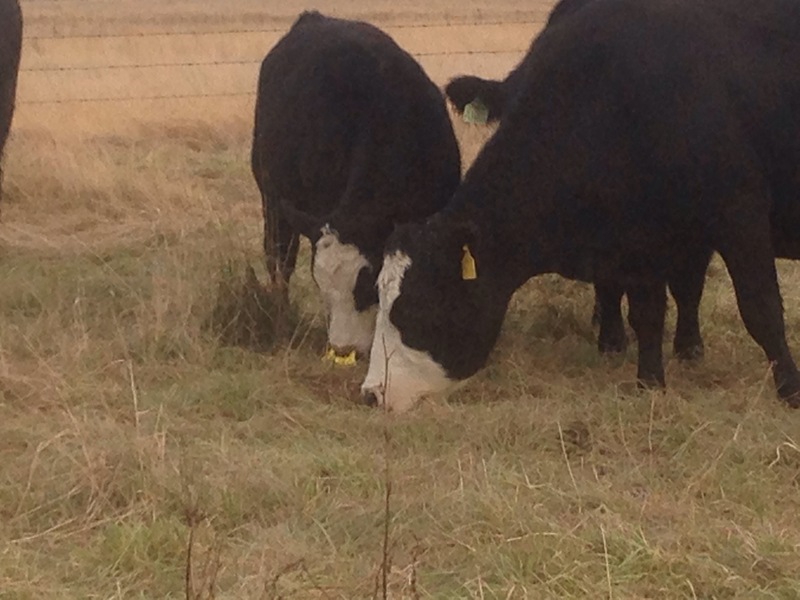 For the past several years, we have been weaning our calves using Quietwean nose paddles. They were developed at the University of Saskatchewan by my MSc supervisor and one of his former PhD students. The plastic paddles are placed in the calves’ nose to try and make weaning more natural for the calves and cows. In nature, the cow would slowly run out of milk and the calf would drink less and less until neither one bothers. Then it isn’t nearly as upsetting to the animals to be seperated. These paddles allow weaning to become a similar two-step process for the animals. We put the nose paddles in the calves at the same time we are giving them their vaccination boosters and then put the cows and calves back together. The calves can still graze or eat hay and drink water, but the nose paddle prevents them from getting access to the teats on the cow. One thing we notice is that they all seem to pair up and stick close together right after the paddles go in. Maybe they want to be sure they won’t miss the opportunity for milk if it happens! Here they are grazing the morning after we put the paddles in, looking quite content. We left the cows and calves together for 5 days this year, other years we have done anything from 3 days to a week. We brought them back in, sorted cows and calves and removed the paddles in a little over 2 hours. The paddles can be removed pretty much as quickly as the calves come through the chute. We have found that it works better if they are still grazing instead of eating hay, there is less chance to pull the paddles out of their noses. 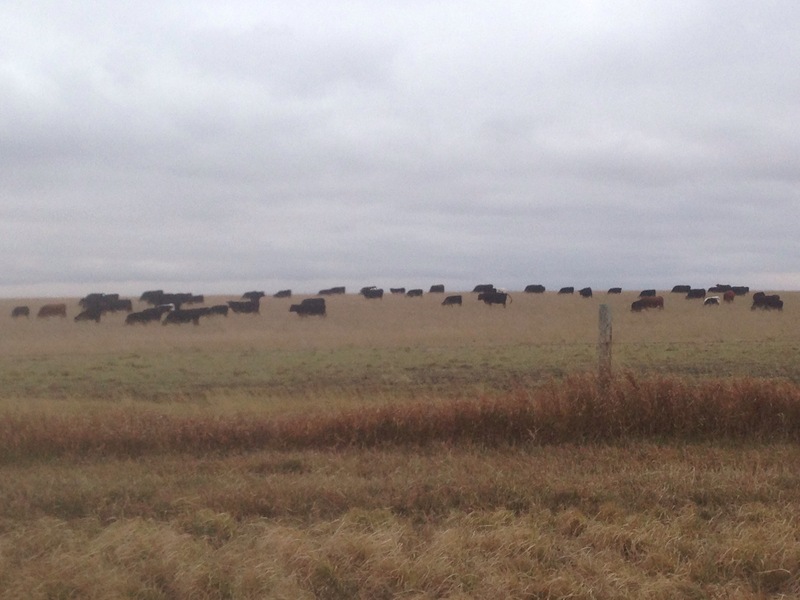 Cold weather that makes the cattle bunch up also seems to result in a few lost paddles. There always seems to be a couple calves that figure out if they hold their head just right they can still get some milk. These calves and cows are easy to pick out after the first day, because nearly everyone is else has moved on and these animals are still putting up a fuss.